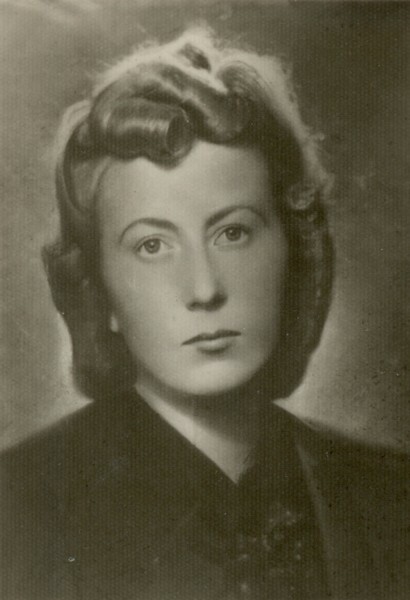 Dorota Franaszkowa (family name: Girtler (Gürtler)), (born January 1, 1925 in Proszowice), daughter of Wanda (family name: Sikorska) and Mieczysław. 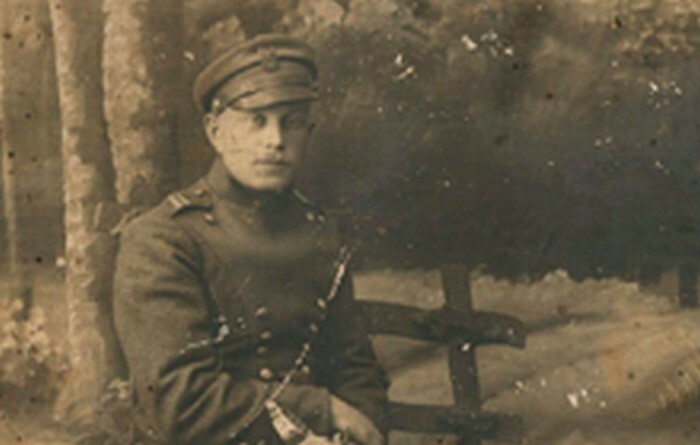 Liaison officer of the Home Army (AK), pseudonym: Stasia. From 1944 soldier of Partisan Skała Battalion. After WWII a teacher of Polish. 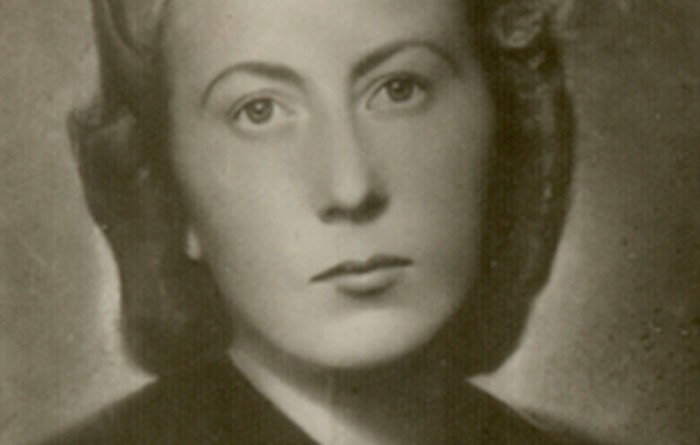 During the occupation, Dorota Girtler continued her studies, which she had started before the war, in secret underground courses. 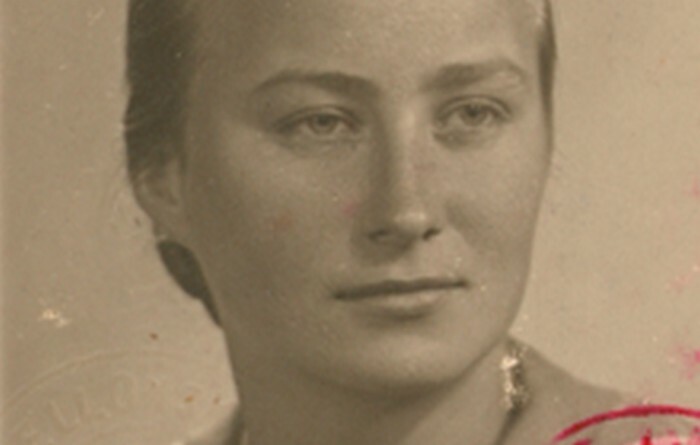 In October 1942 she took her exams in fine arts under the supervision of professor Ignacy Fik and in science under the supervision of professor Tadeusz Piecha from Mining University. On 15 August 1942 she joined ZWZ-AK in Igołomia. As a liaison officer she delivered mail, distributed underground press, transported a radio, weapons and explosive materials to partisan squads. 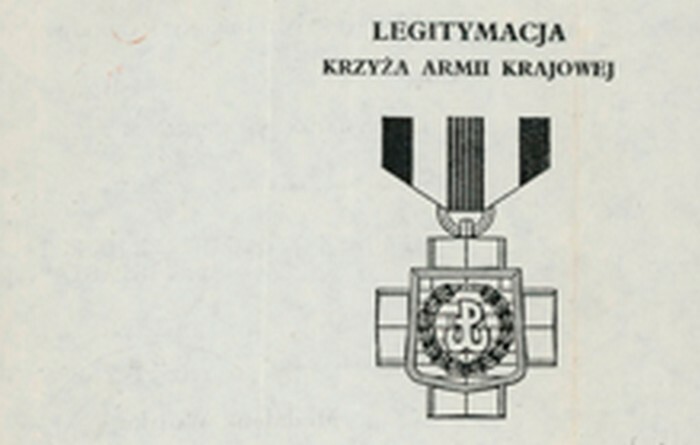 From May 1944 she was a liaison officer for the commander of the Skała Battalion in Kraków, major Jan Pańczakiewicz, pseudonyms: Skała, Ziemiowit. She cooperated with intelligence officer Tajny (Stanisław Matuszyk). She also acted as a nurse and transported the wounded to an underground nursing point in Pietrzejowice at Goszczyńscy’s place. 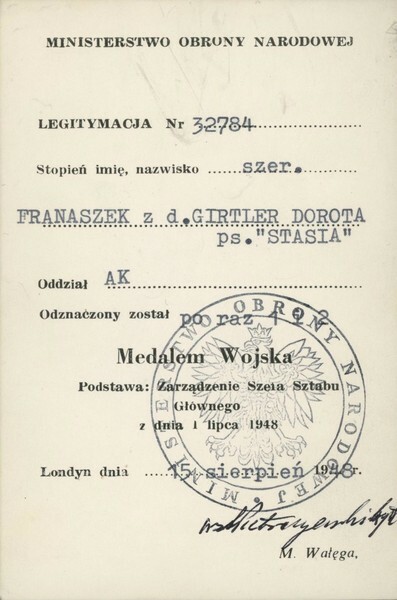 During the summer of 1944 Dorota Girtler escorted Cichociemni paratroopers, captain Rudolf Dziadosza, pseudonym Zasaniec and captain Walery Krokay, pseudonym, Siwy, from Kraków to the106 division in Proszowice, where they were handed over to another liaison officer. That other officer turned out to be her sister, Wanda. 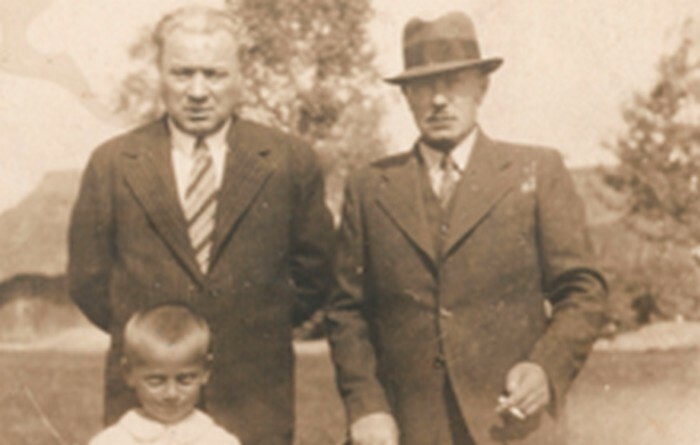 The entire Girtler family was involved in the underground resistance movement. Their house in Igołomia was a meeting place for partisan squads Błyskawica, Grom, Skok. 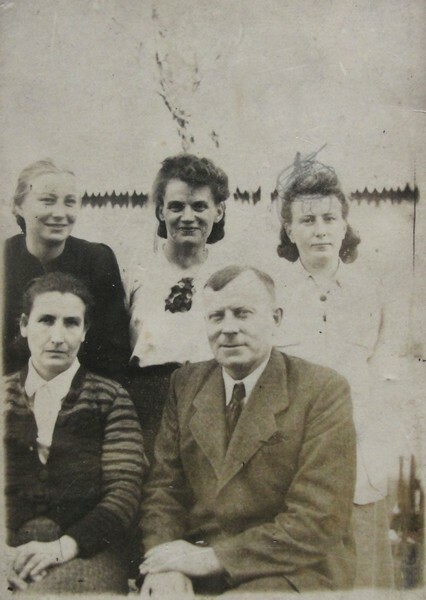 Her mother Wanda Girtler (1896-1990) was a liaison officer as well and was responsible for the contact boxes in Igołomia and Proszowice. She was a member of The Central Welfare Council which helped prisoners of concentration camps and POWs. 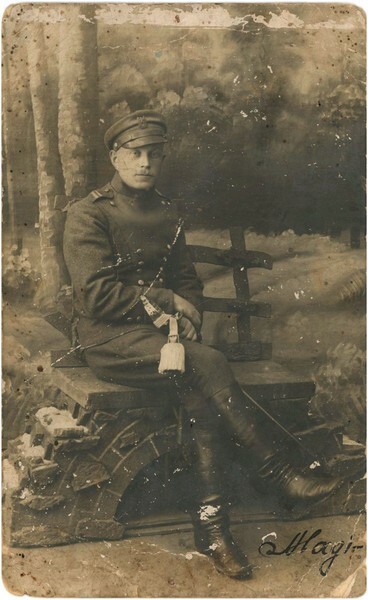 Her father, Michał Girtler (1892-1965), was a merchant and a soldier of the Polish Legions, a member of SZP-ZWZ-AK (pseudonyms: Kowal, Władek). He was arrested by the Germans, first in 1940, then in 1944 but he managed to escape when being transported to a concentration camp. Her sister Wanda Girtler (1920-1945), pseudonym Ewa, was a courier and liaison officer of 106 division. On 16 January 1945 she was delivering mail to Kazimierza Wielka when she was captured in the village of Kościelec by an NKWD squad (belonging to the Ukrainian Front I) under the command of general Iwan Koniew. The mail was discovered and Wanda Girtler was shot dead on the spot. 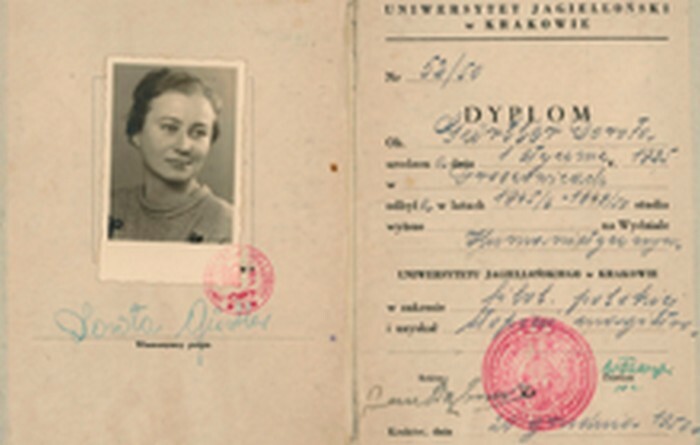 From July 1944, Dorota Girtler was a liaison officer with the Skała Battalion, taking part in military actions in Zaryszyn, Moczydło, Krzeszówka, Sadki and Złoty Potok. 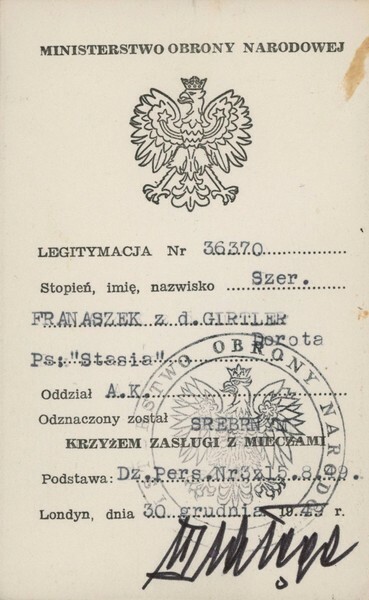 In August 1944, she carried out military intelligence missions in Chmielnik, Włoszczowa and Jędrzejów in preparation for a march on Warsaw to help in the uprising. 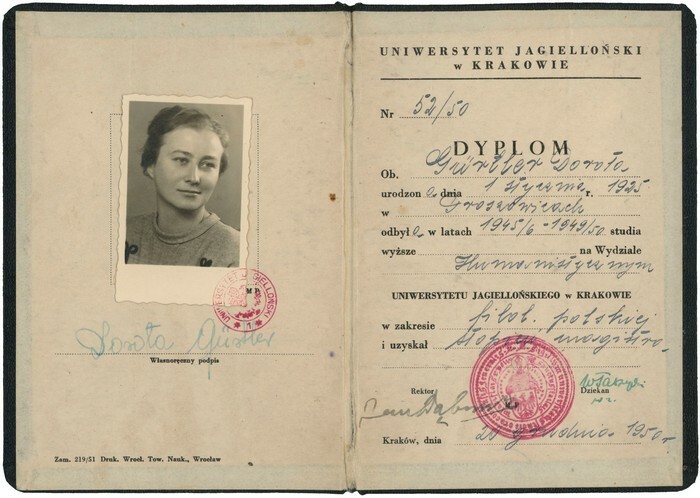 After the war Dorota Girtler was finally able to take her school graduation exams and in 1950 she graduated with an MA in Polish from the Jagiellonian Universtity in Kraków. 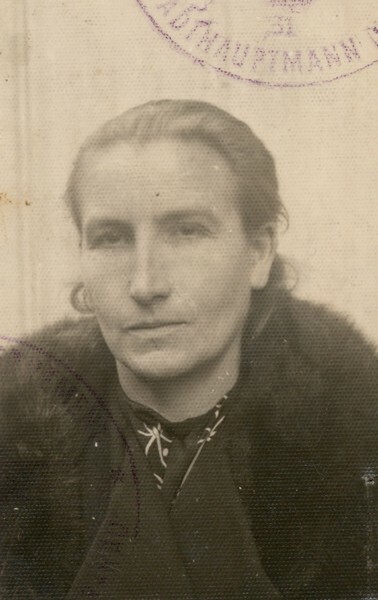 She then became a teacher of Polish but was persecuted by the communist regime and dismissed from work for 15 months due to (according to the communist regime authorities) the lack of moral and socialistic qualifications required of a PRL (People’s Republic of Poland) teacher. Her father was arrested by the UB (Security Service) and was imprisoned for three months. Her home was occupied by the NKVD for three weeks. 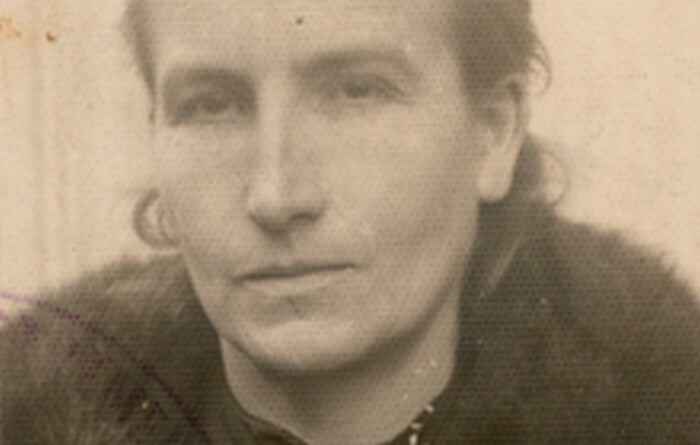 Later, Dorota Girtler began to organize meetings of former underground resistance members and built memorial plaques commemorating the places where the Skała Battalion fought. 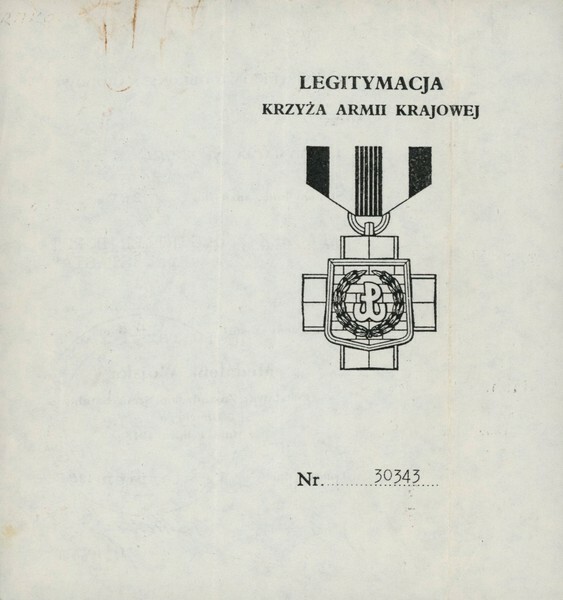 She was awarded numerous orders of merit: Krzyż Walecznych, Srebrny Krzyż Zasługi z Mieczami, Krzyż Armii Krajowej, Medal Wojska Polskiego, Złoty Krzyż Zasługi z Mieczami, Krzyż Kawalerski and Krzyż Partyzancki. 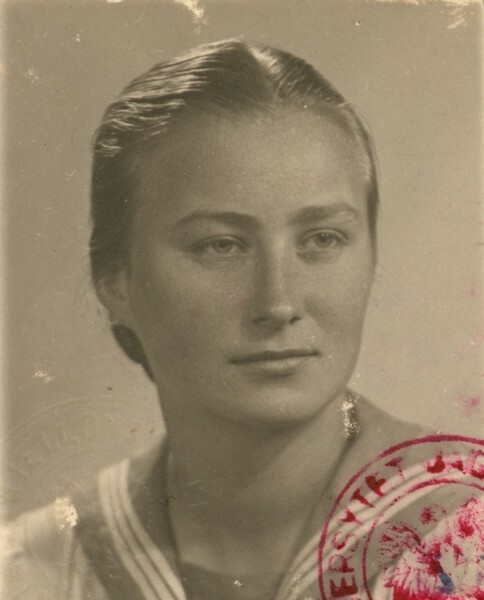 She was married to Mieczysław Franaszek (1920-2004), has a son, a daughter and 5 grandchildren. 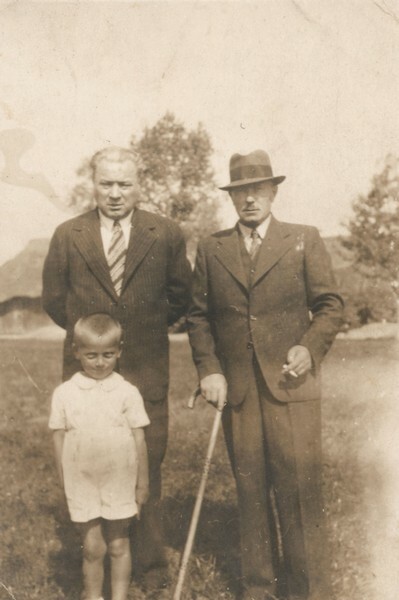 Michał Girtler, Dorota’s father. C. 1916. Michał Girtler in the 1940s. 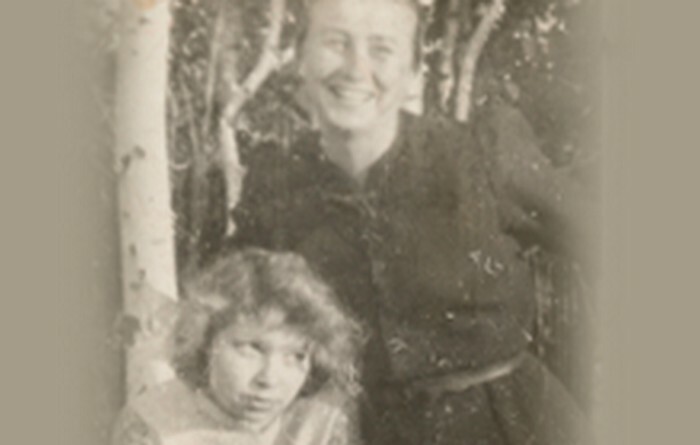 Wanda Girtler, Dorota’s mother, in the 1930s. 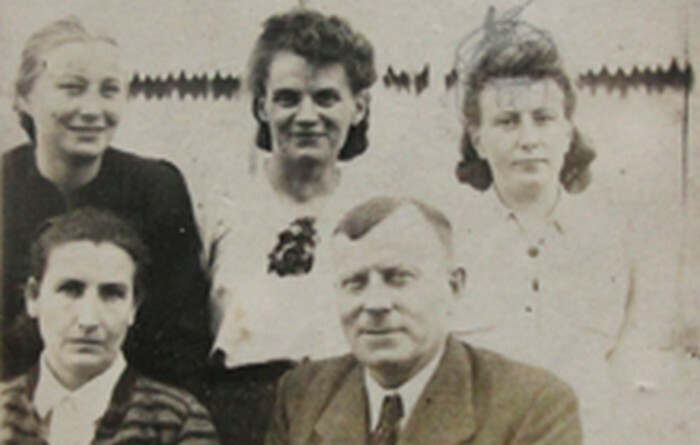 The Girtlers in the 1940s. 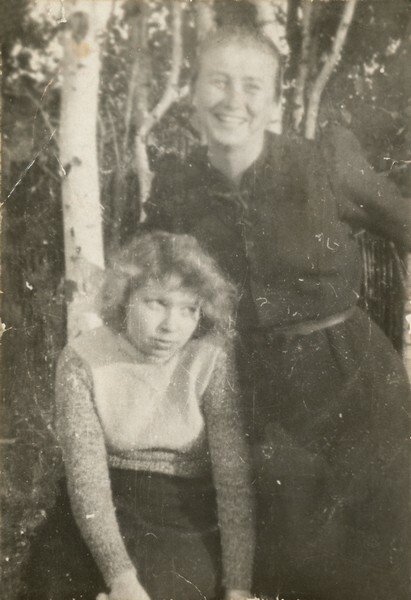 Dorota Girtler and Klementyna Zienkiewicz. 1944. Wanda Girtler, Dorota’s sister. 1944. 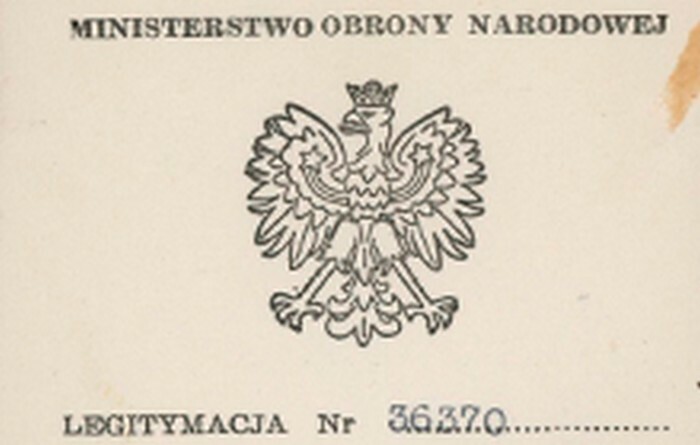 Srebrny Krzyż Zasługi z Mieczami certificate. London 1948. Medal Wojska certificate. London 1948. 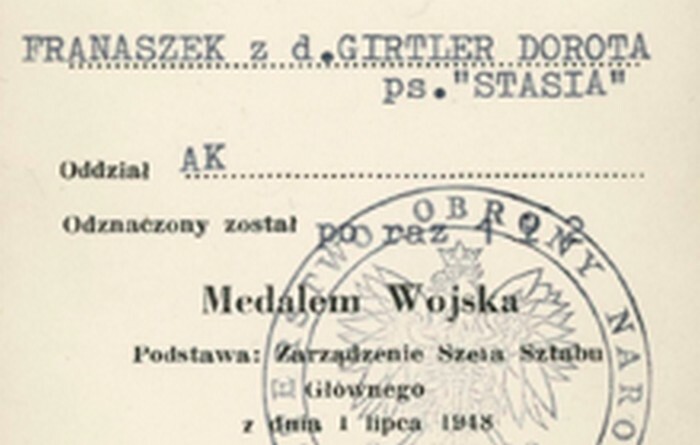 The Home Army certificate. London 1968.